Regency Fire & Security Ltd is a NSI approved company. NSI stands for the National Security Inspectorate. 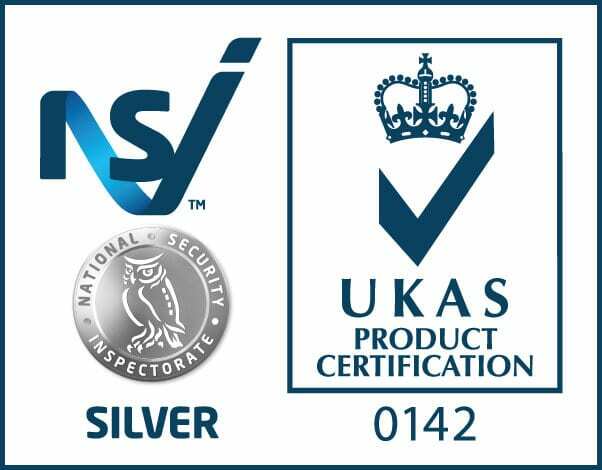 NSI is widely recognised as the leading certification body for providers of security and fire protection systems to homes and businesses in the UK. These systems include Intruder Alarms, CCTV Systems and Access Control Systems. To be approved with NSI certification, companies must demonstrate that the products and services they provide meet the required standards for the security industry. Third party certification from certification bodies such as NSI also gives you the reassurance that you are dealing with a reputable company that has been independently verified. NSI representatives undertake audits of each approved company annually to ensure they continue to provide security products and services that meet their exacting standards. When purchasing a home or business insurance policy, you may be advised by your insurers to consider installing a security system to protect your property, such as an Intruder Alarm. In many cases, this can reduce insurance premiums as the level of risk is deemed to be lower for your property if a security system is in place. Furthermore, premiums may be even lower if you can prove that your security systems are regularly maintained by an NSI approved company. To help you do this, we will issue you with an ‘NSI Certificate’ when your security system is installed. For more information about the National Security Inspectorate, please visit their website www.nsi.org.uk.